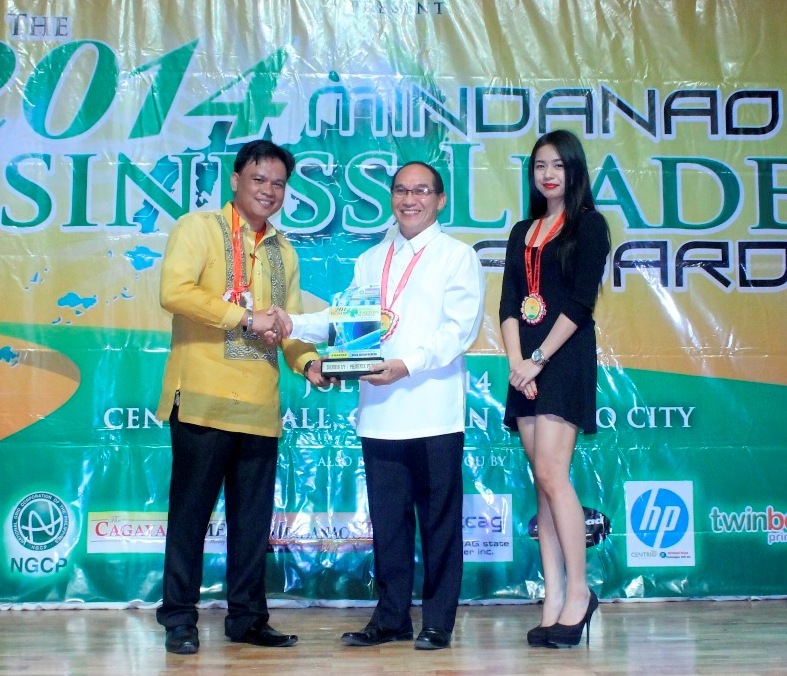 Phoenix Petroleum President and CEO Dennis Uy has been named Most Outstanding Mindanao Business Leader for the 2014 Mindanao Business Leaders & Entrepreneur Awards. “Your phenomenal company Phoenix Petroleum Philippines, and your success as a businessman contributed hugely in promoting Mindanao as a fast-rising economy in Asia, attracting investors to come to our island, thus propelling a sustainable life for all Mindanaoans,” said Awards Executive Director Allan Mediante. The awarding was held on July 26, 2014 at the Ayala Centrio Mall Atrium, Cagayan de Oro City. Uy won in the Mega-Entrepreneur category. He founded Phoenix Petroleum in Davao City, and in the span of 10 years, the company has grown to be the number one independent oil firm today. It is engaged in the business of trading refined petroleum products and lubricants, operation of oil depots and storage facilities, shipping/logistics and allied services. Awardees were decided based on five criteria: Best Practices, Corporate Social Undertakings, Degree of Innovation, Creative & Ingenious Production, and the Extent of Expansion (local and international markets). The board of judges was composed of representatives from the Philippine Press Institute, Oro Chamber, Department of Tourism, Region 10, Cagayan de Oro City Water District, Mindanao Daily News, BusinessWeek Mindanao, Cagayan Times, and Mindanao Star. The Mindanao Business Leaders & Entrepreneur Awards, now on its third year, is organized by Cagayan de Oro-based publication BusinessWeek Mindanao. It aims to recognize achievements of Mindanao business leaders and entrepreneurs not only in business but in social responsibility as well. Phoenix Petroleum Philippines Corporate Affairs Manager Ben Sur receives the Most Outstanding Mindanao Business Leader award for President and CEO Dennis Uy from BusinessWeek Mindanao Publisher and Chairman Dante Sudaria on July 26, 2014 at the Ayala Centrio Mall Atrium, Cagayan de Oro City.